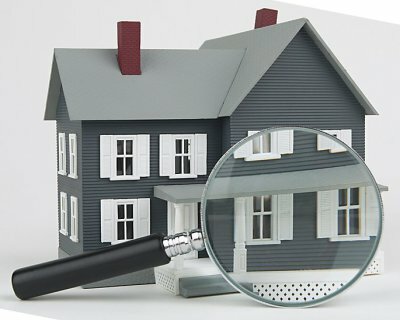 WHY CHOOSE SPOT ON PROPERTY INSPECTIONS? A $199 Value offering "Live Technical Support." Receive honest, reliable guidance for all things home- whether it's a leaking pipe, no electric, or the water won't heat up. The Home Owners Network (HON) has experts to get “The right answer, right away”. Also included; Pre–Screened Contractor Referrals, Home Diagnostic Support, Home Products & Services Discounts. I prefer to meet with all of my clients and walk through the property with them. I typically show up to a home 2 hours before the client and inspect the home and do a preliminary report. Once the client is there I do a walk through; go over my findings, explain remedies to the issues found, and give them general maintenance tips. I also get the opportunity to go over the systems in the home and explain how things work, and answer any questions they may have. 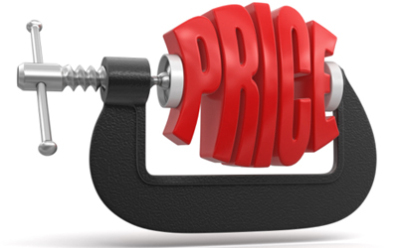 I feel it is very important to offer reasonable pricing to make affording a home inspection easier for potential clients. For buyers, this is the biggest purchase they will possibly ever make. Protect your investment. With lenders requiring copies of water and septic tests, it's important the test results are not within the pages of the home inspection report. My clients will receive a separate report for the septic dye test and well flow inspection. The reports are very easy to read and understand. They offer maintenace tips and state whether each item inspected is "Acceptable," "Marginal," or "Defective." 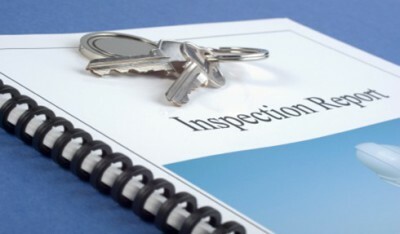 All home inspection reports come with a summary page at the end stating all of the items of extreme concern or that pose safety issues. 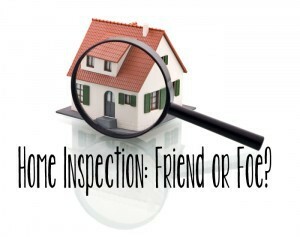 View a copy of a home inspection report here .